Doing usual, unusually well for over 100 years. Historic Claiborne Farm has famously been home to Secretariat and Riva Ridge, and six of the thirteen Triple Crown winners were conceived on the property in Paris. Home today to War Front, Orb, Lea, Runhappy and other stallions, the farm offers tours guided by their grooms and a visit to Secretariat’s grave. 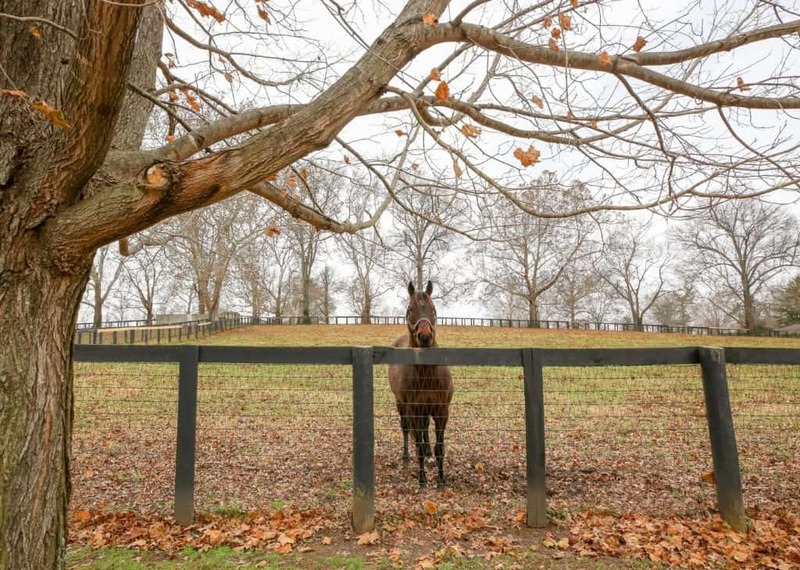 Arthur Hancock III’s Stone Farm has produced four Eclipse Champions, two Breeders’ Cup Classic winners, three Kentucky Derby winners, two Preakness winners, and a Belmont Stakes winner. A boutique nursery operation, Stone Farm’s tour will introduce you to mamas and babies, and includes a drive through the scenic property deep in Bourbon County. Home to Mucho Macho Man, Ghostzapper, Awesome Again, and others, Adena Springs is situated in the rolling hills of Bourbon County. See the state of the art facility and visit with the stallions while learning about the breeding operation. Family owned and operated, Denali Stud foaled and raised Kentucky Derby winner Animal Kingdom, and raised and sold 2017 Belmont winner Tapwrit. As a nursery farm experience, you’ll be able to get up close with the mamas and babies. Kentucky’s oldest working thoroughbred operation, nursery farm Runnymede is steeped in national and regional history and has built a legacy of family and horsemanship More recently, Runnymede has enjoyed the success of homebred Eclipse champion Lady Eli.